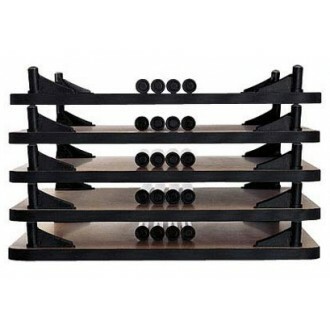 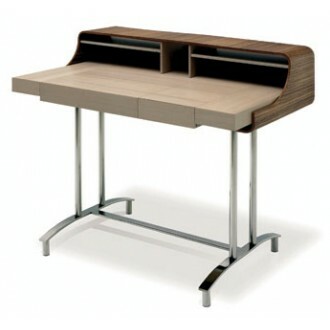 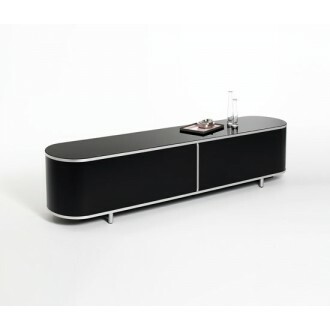 Designed in collaboration with the designer Christophe Marchand, the Wogg 48 desk is the latest creation from Wogg. 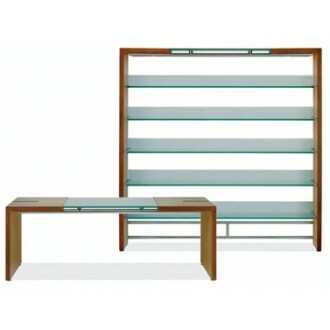 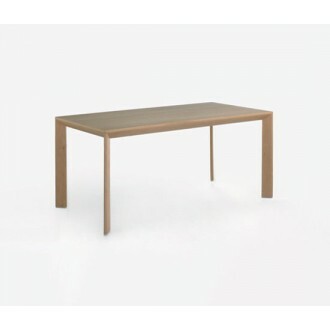 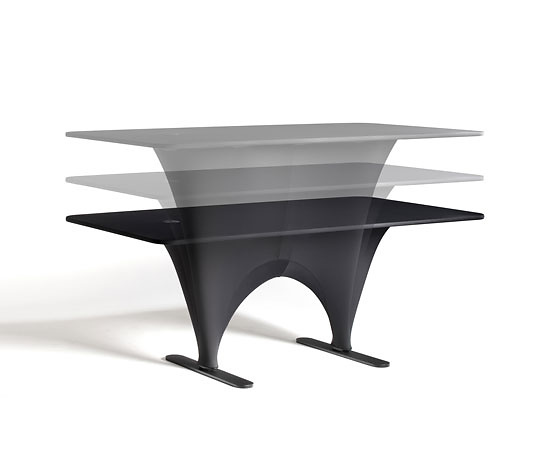 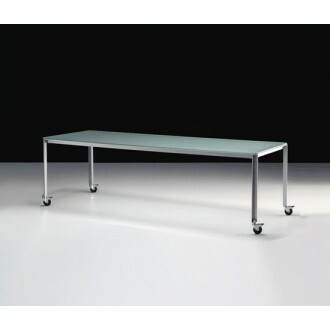 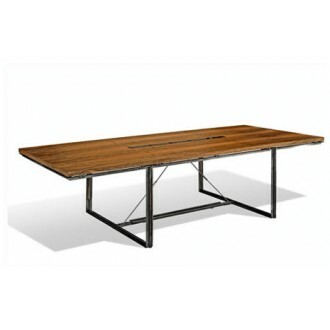 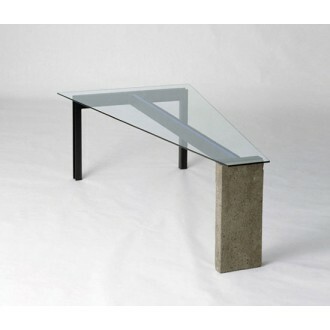 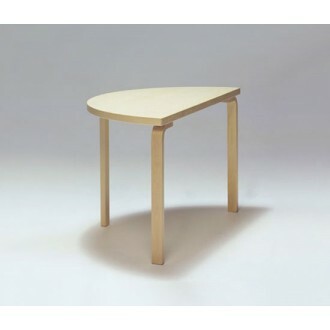 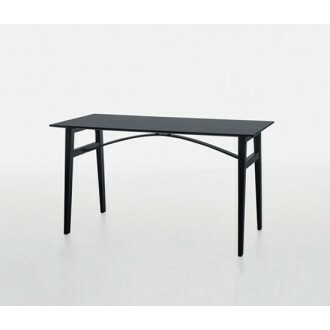 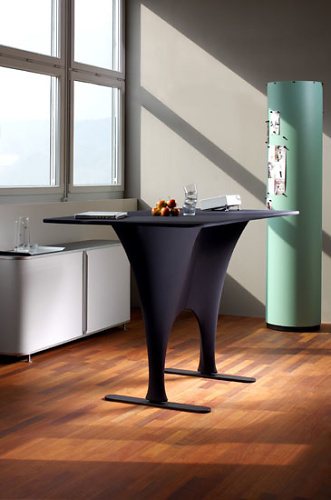 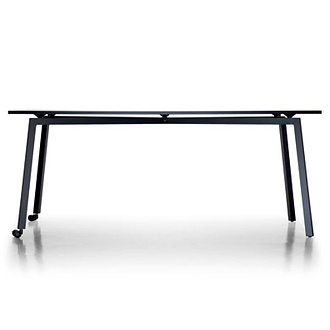 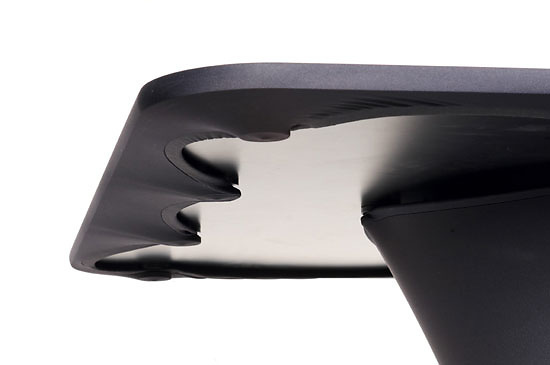 The flexible table consists of an unusual lower frame which is sensually pleasing in form. 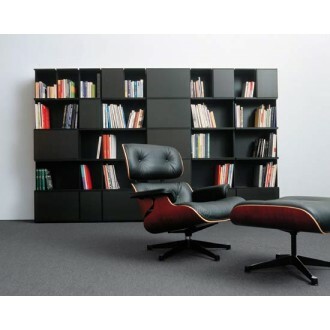 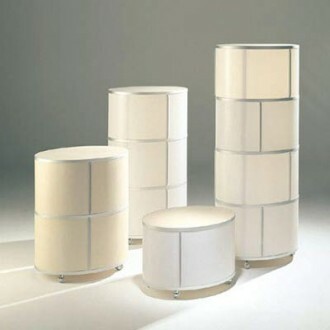 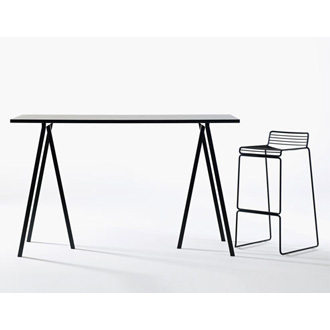 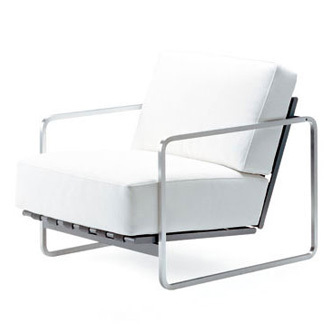 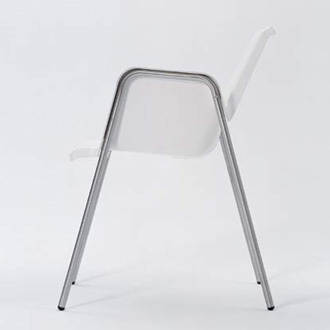 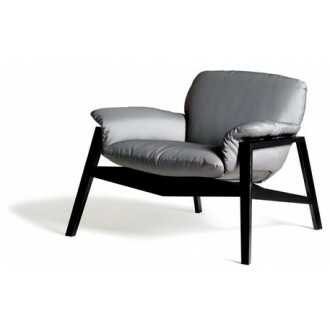 Covered in textile, the steel frame is upholstered with elastic material which effortlessly stretches when the height of the seated or standing position is adjusted. 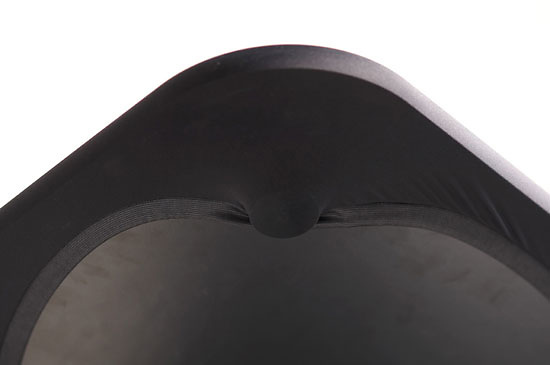 The material has a width expansion of 190% and a length expansion of 140%. 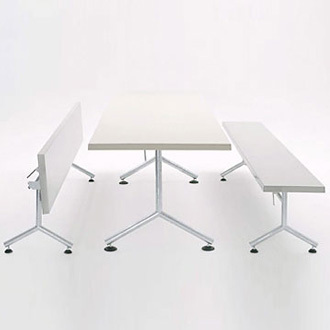 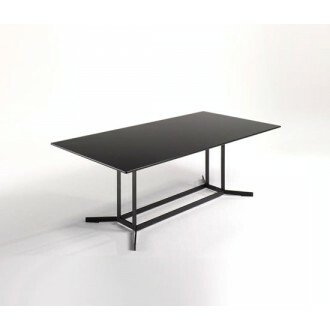 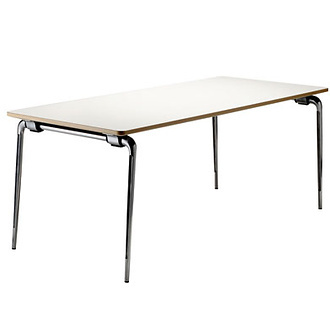 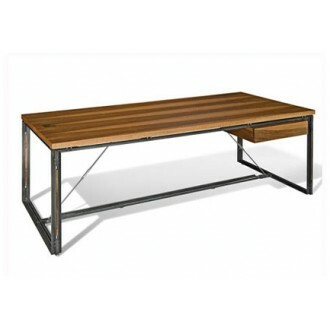 Thus if desired, the desk's height can be increased by 50 centimetres - the adjustable area ranges from 68 cm up to 118 cm and is suited to all kinds of uses. 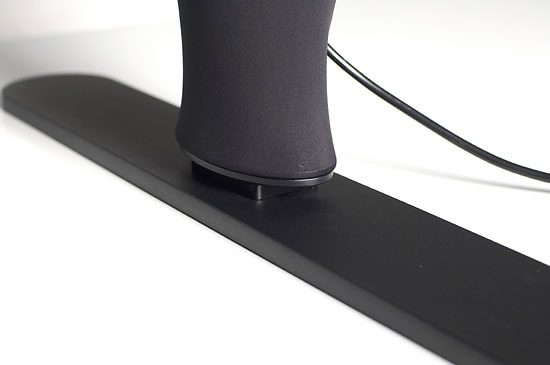 The attractive design of the frame is not only pleasing to the eye, but also provides an intelligent and elegant storage solution for various cables and additional peripheral devices. 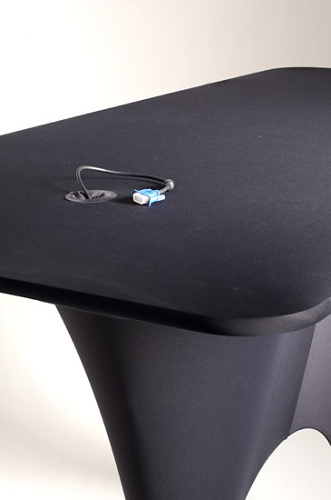 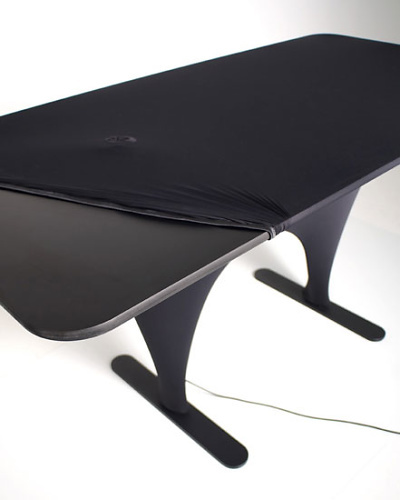 The optionally available textile table cover is also especially innovative. 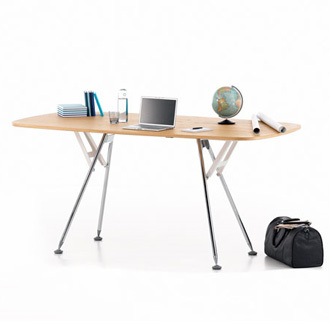 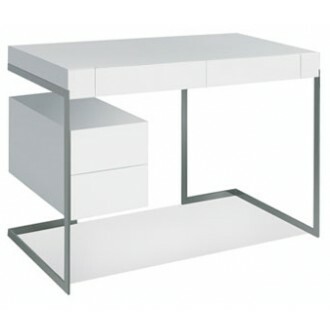 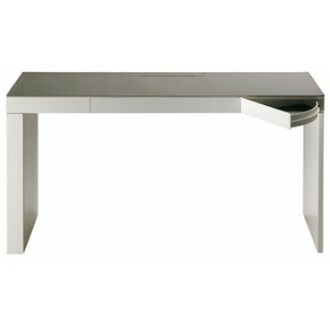 The desk is also available without the motorised height adjustment.